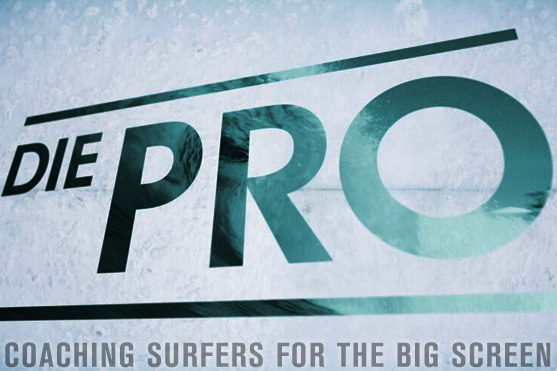 Learn 2 Surf​ was asked by Hoofkantoor Produksies​ to teach 3 actors how to surf for a South African/Afrikaans (surfing/drama) movie called Die Pro​. 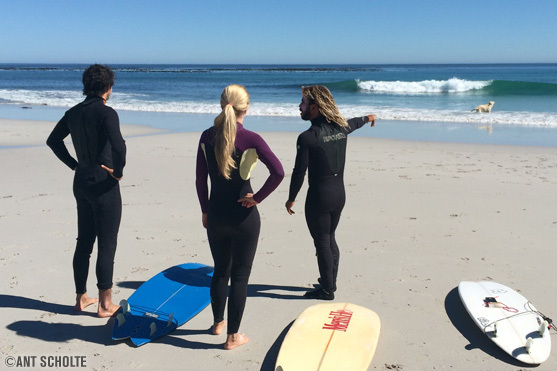 The actors, Edwin van der Walt, Reine Swart and Bennie Fourie needed to learn to surf from scratch (on longboards), then progress in their skills in order to ride shortboards, and then to get good enough on shortboards so they could surf, in the movie, in Jeffreys Bay, in 4 weeks! 4 weeks to learn what takes most new surfers months/years to achieve..!?! IF you can surf everyday! But all 3 of them were already involved in other jobs/TV shows/drama productions/etc leading right up to the start of them shooting Die Pro. Finding time to surf, with their showbiz schedules, that happened to co incise with days when the waves/weather would cooperate, was tricky to say the least but not totally impossible. It was a big help that all 3 of the actors were in good health and in good shape to start with. Other than initially struggling with their paddling fitness, they all picked up the basics very quickly. They starting out by mastering the basics in the ideal learning waves at Muizenberg Beach before we took them over the mountain to Kommetjie (on the Atlantic side) to practice riding more challenging (and much colder) waves. This would prepare them both physically and mentally to be as comfortable as possible when they needed to surf in Jeffreys Bay. 4 weeks later, they’d each surfed about 10 lessons and they went on to J-Bay to surf through their scenes in Die Pro movie! Thank you to Hoofkantoor Productions for choosing Learn 2 Surf to coach their surf movie stars! We hope that this movie and Edwin, Reine and Bennie’s learn-to-surf story will inspire others to also want to experience the joy and thrill of surfing. 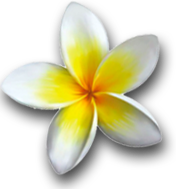 Why Book A Surfing Lesson? Why Choose LEARN 2 SURF?